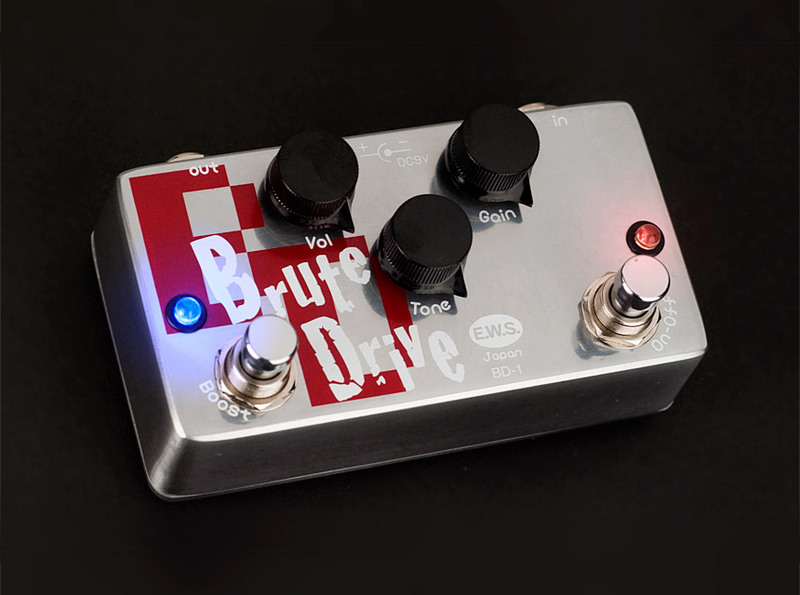 Brute Drive (BD-1) is a new distortion pedal designed by EWS. 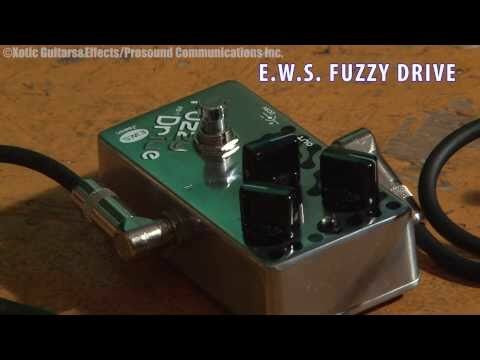 Compared to it's extreme cousin, Fuzzy Drive (FD-1), the BD-1 is designed for smooth, classic distortion sounds. 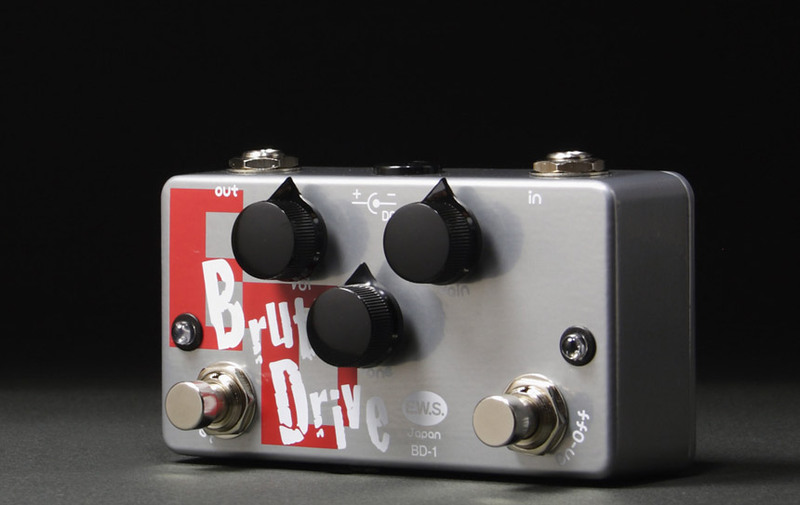 With intuitive controls and a classic layout design; Volume, Gain and Tone, this versatile pedal also incorporates a Boost Switch for amplifying the low-mid/gain up to 10db! 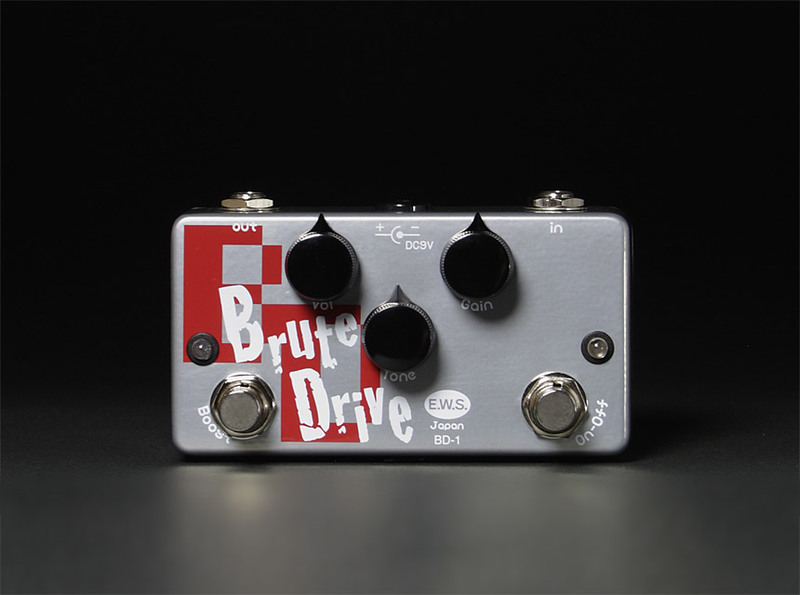 Housed in bullet proof aluminum and as always true bypass, the Brute Drive (BD-1) will be an instant classic! 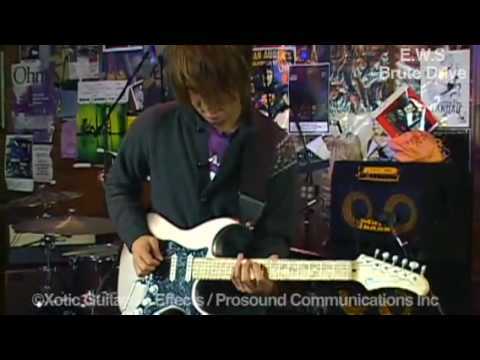 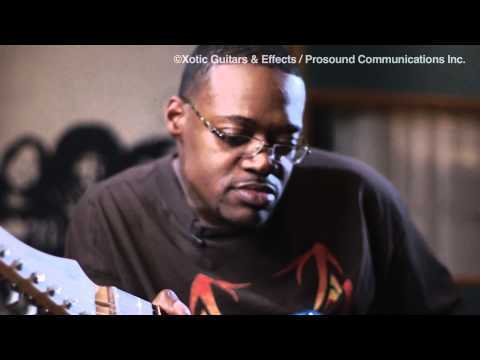 "Brute Drive" Review was shown at Premier Guitar magazine (Nov 2010) !! 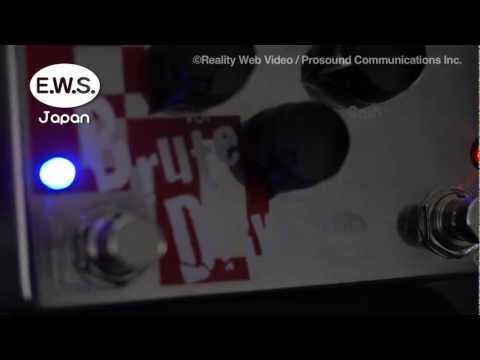 E.W.S. 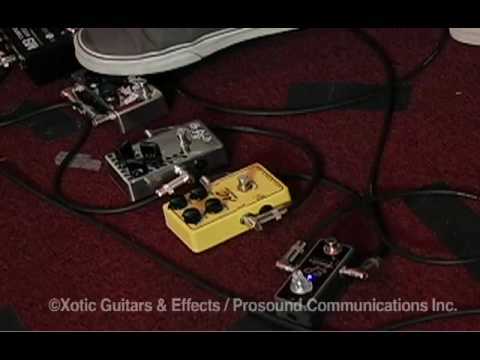 Demo Reel "Brute Drive"